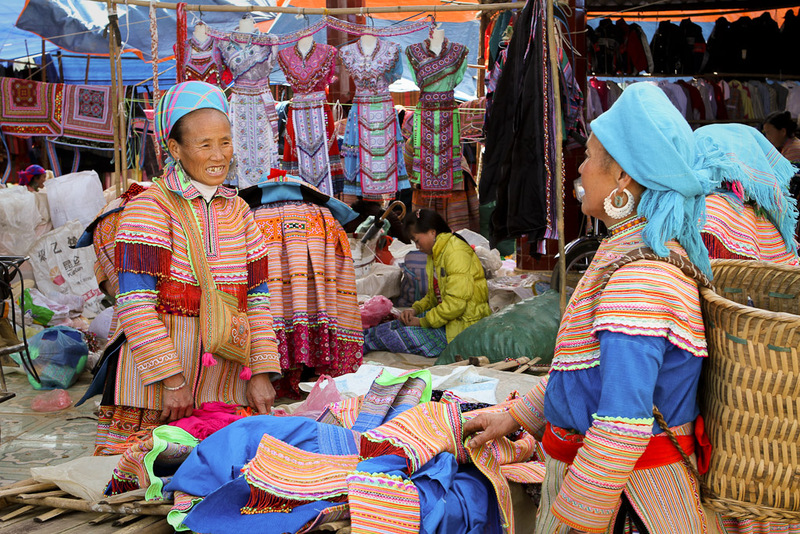 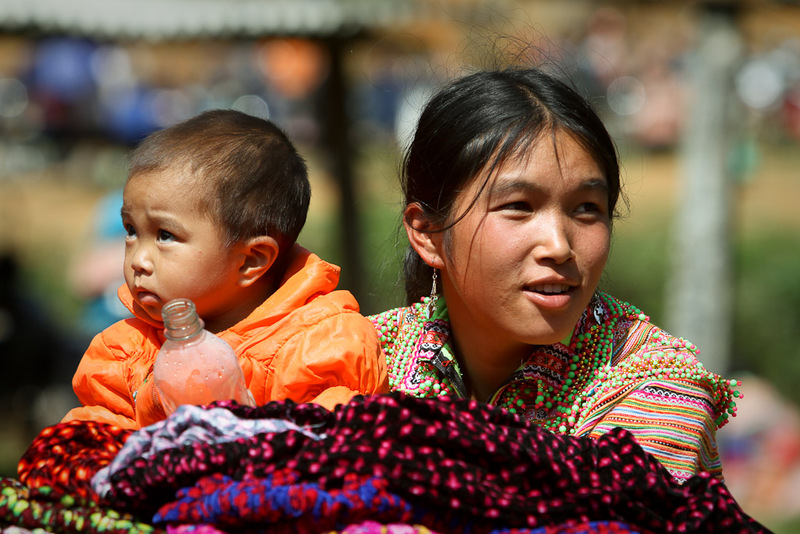 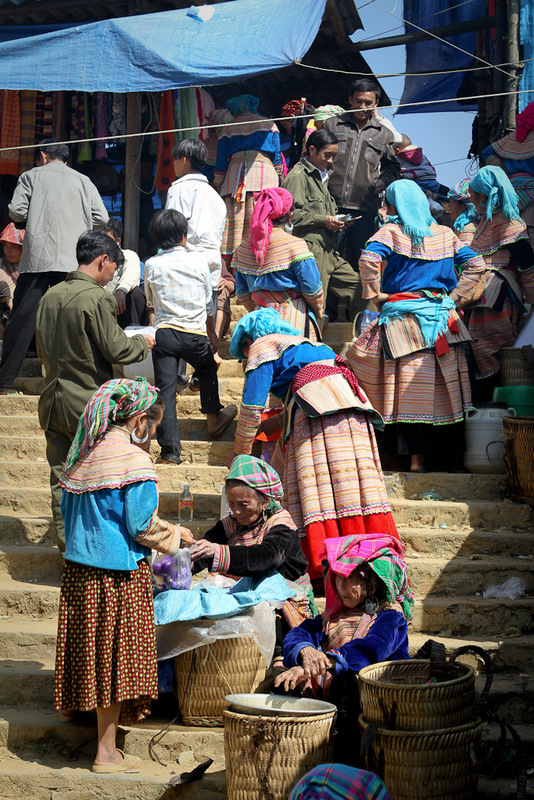 The Can Cau and Bac Ha markets are weekend markets in North Vietnam, on the Vietnamese side of the border between China and Vietnam. 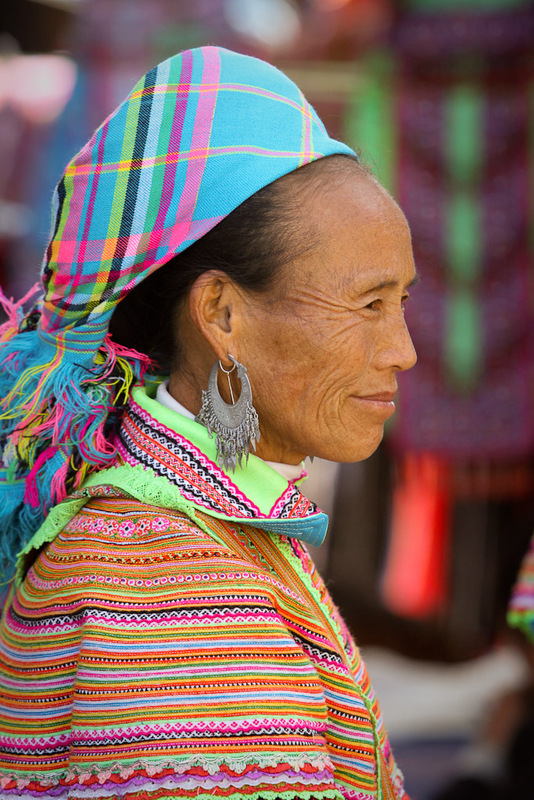 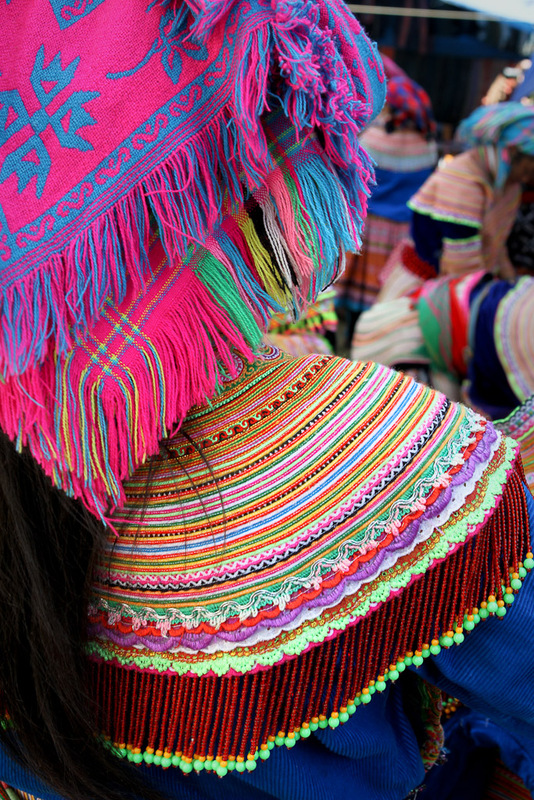 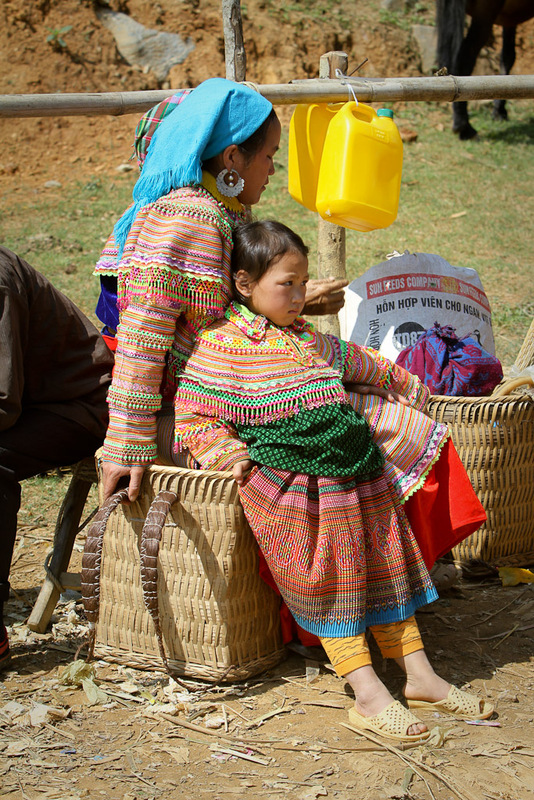 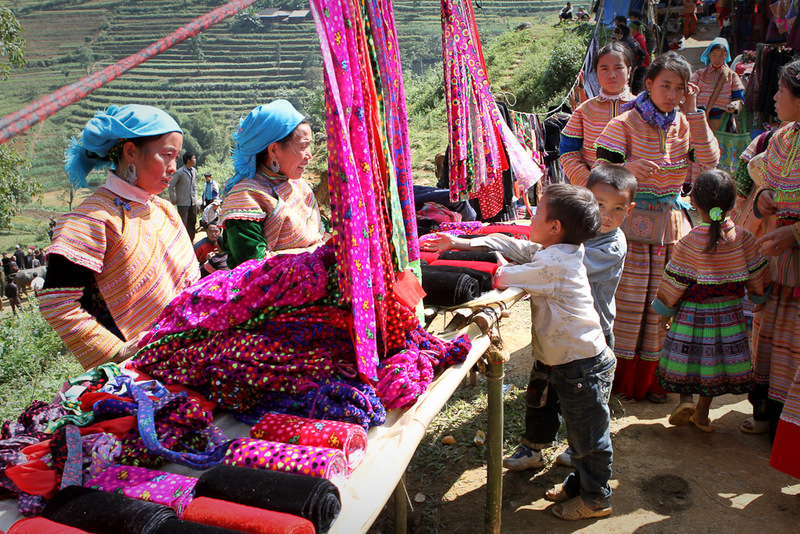 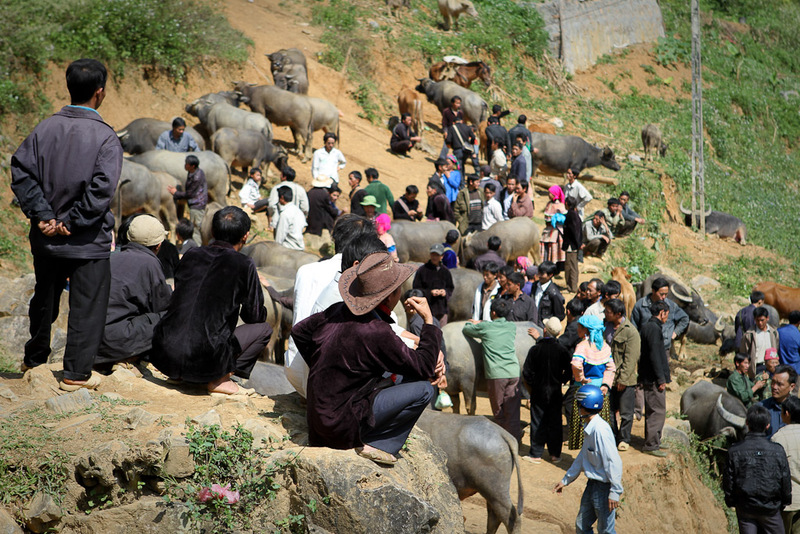 They are frequented by a variety of hill tribes including the very colorful Flower Hmong tribe. 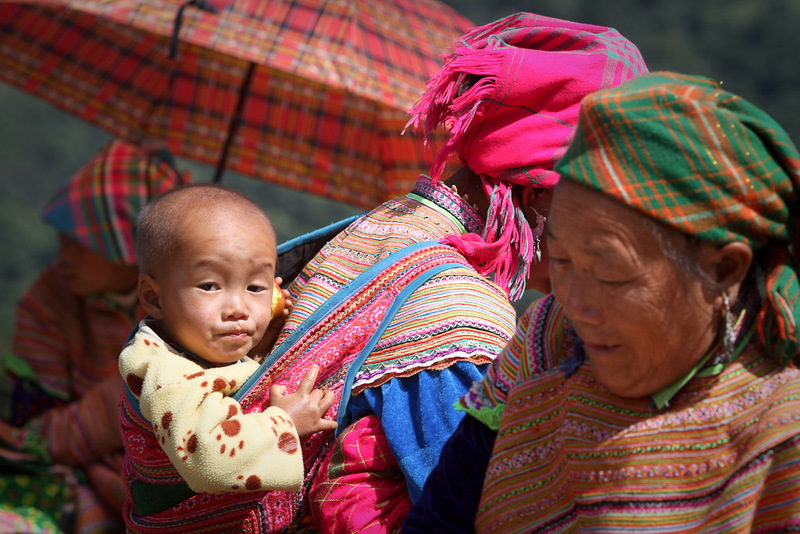 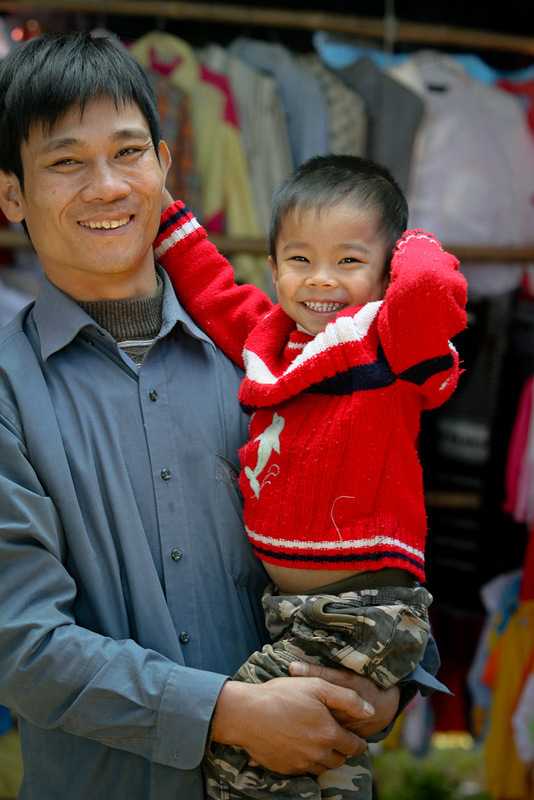 Most people traveling to this region use the town of Sapa, Vietnam, as a home base, which is about eight hours north of Hanoi. 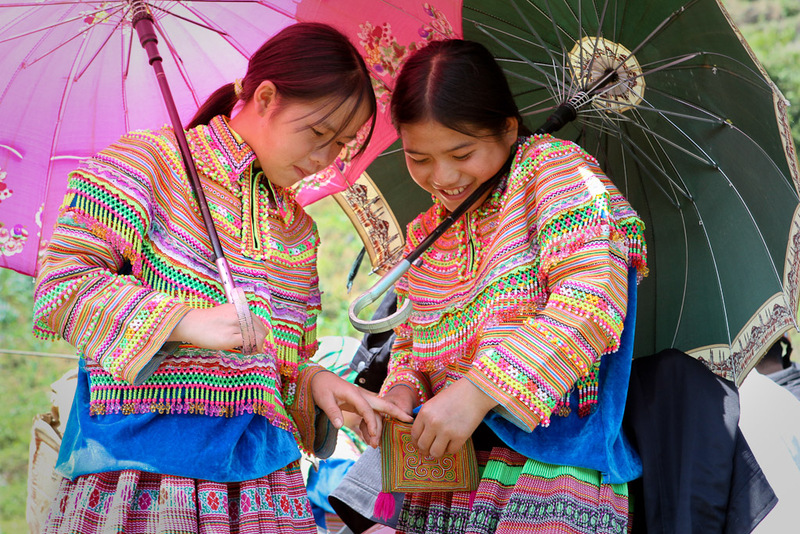 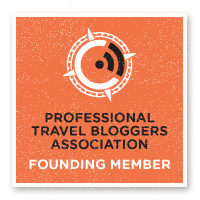 Seeing this area was one of the highlights of my month in Vietnam and I feel any backpacker traveling through northern Vietnam should make the effort to get up there – especially for the weekend markets.